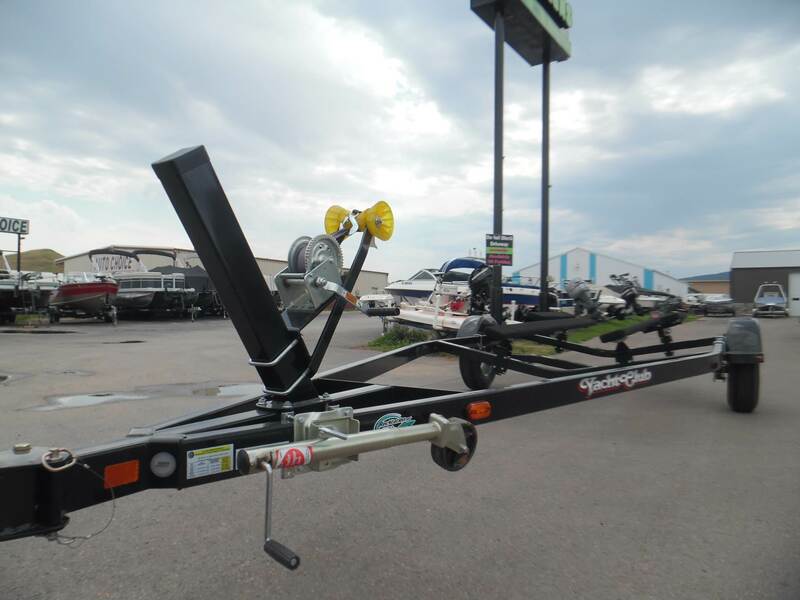 This is one of our best-sellers. 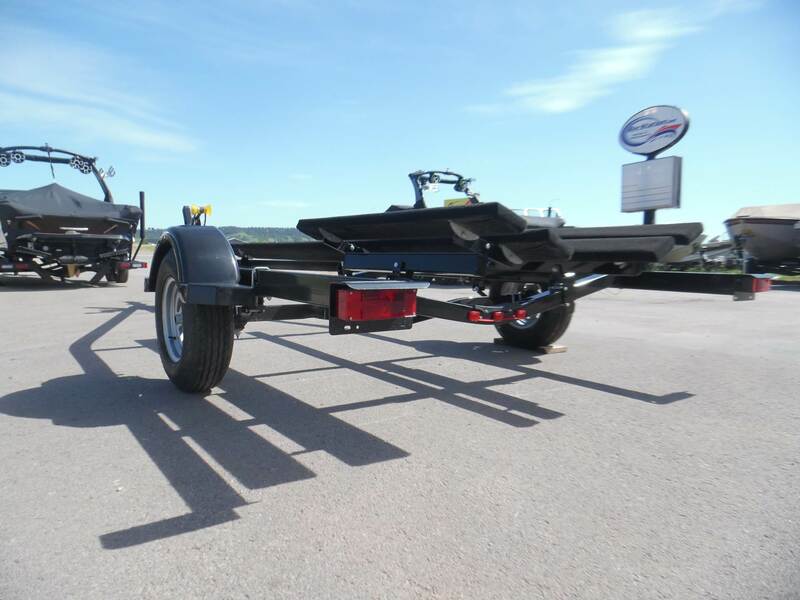 It has a 2,855# carrying capacity, 78" between fenders, dual double-bunk set-up for extra support, and big 14 wheels. 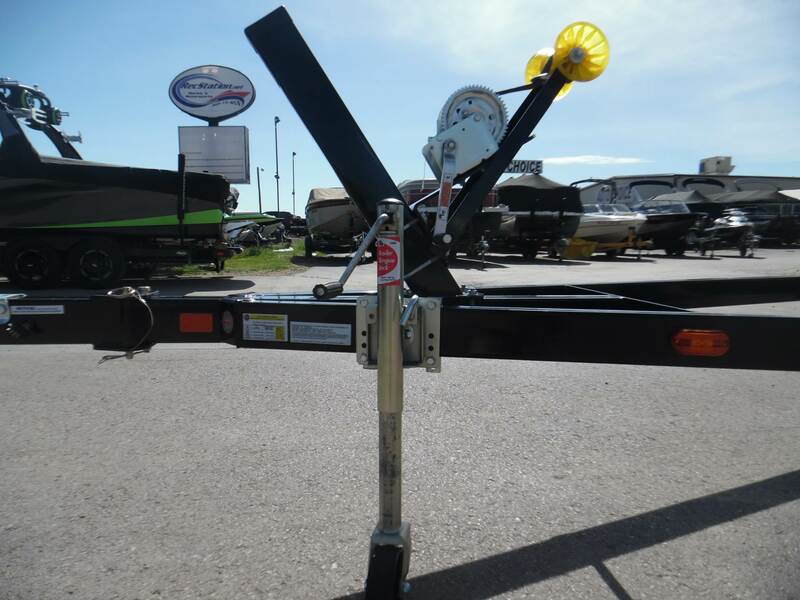 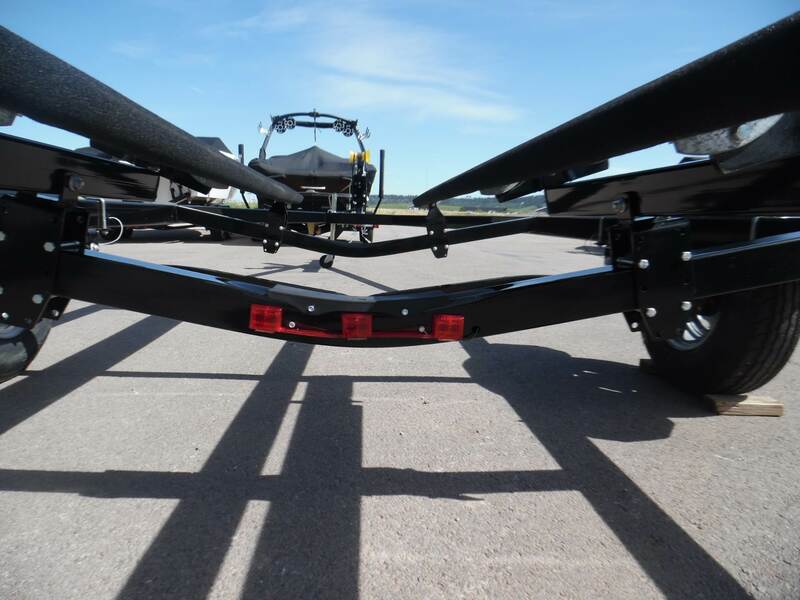 If your trailer is starting to worry you, it's time to stop taking chances. 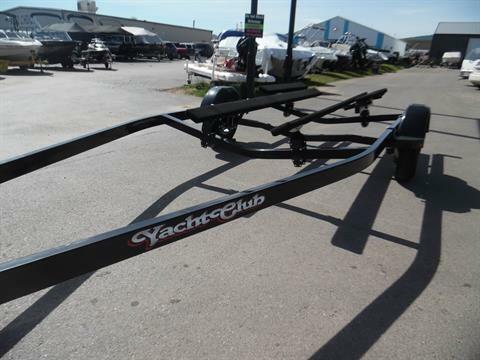 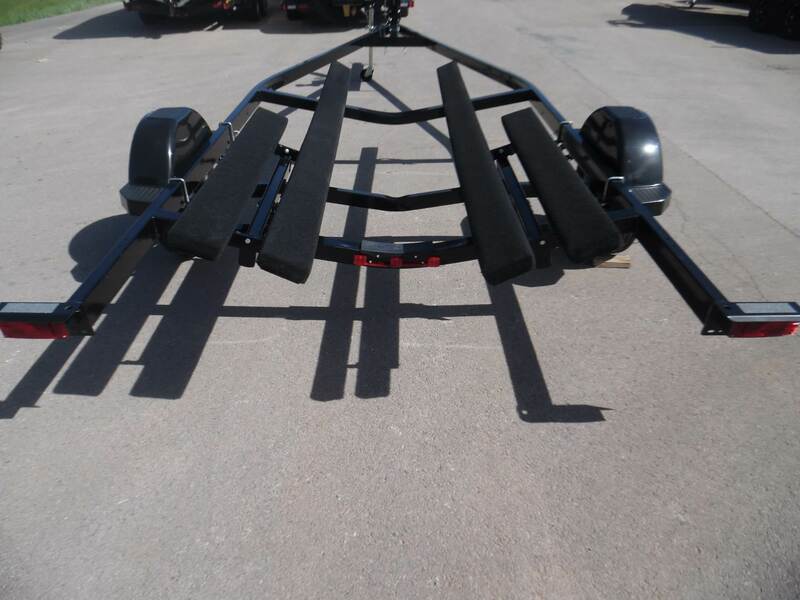 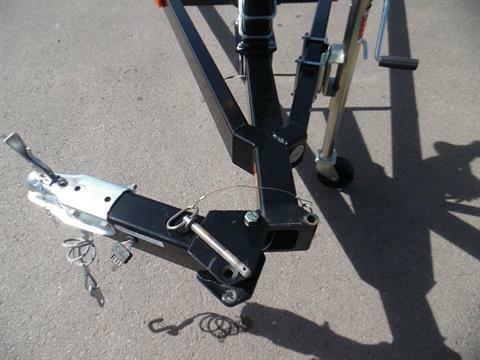 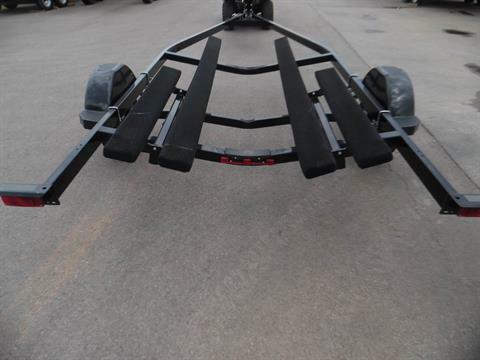 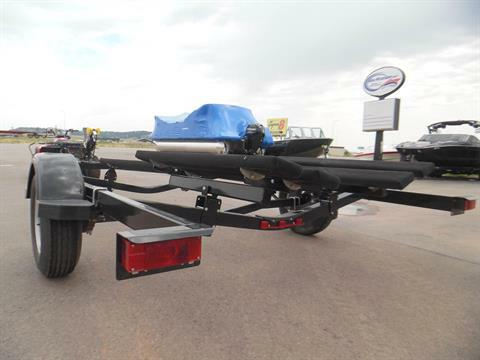 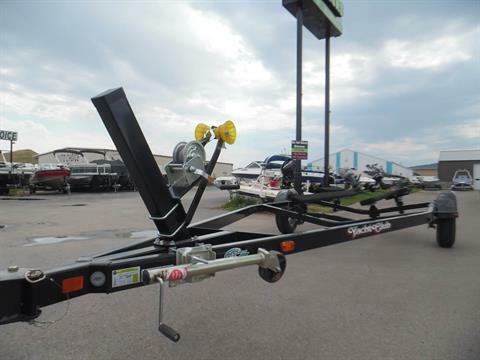 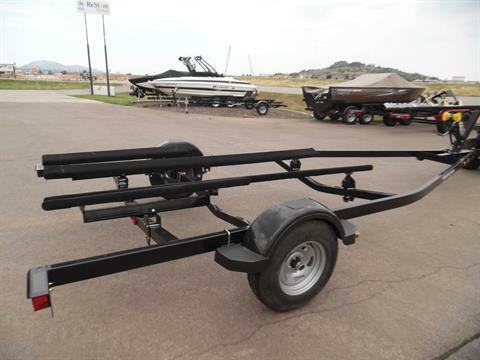 Upgrade to this very affordable Yacht Club boat trailer. We'll even take your old trailer in on trade! 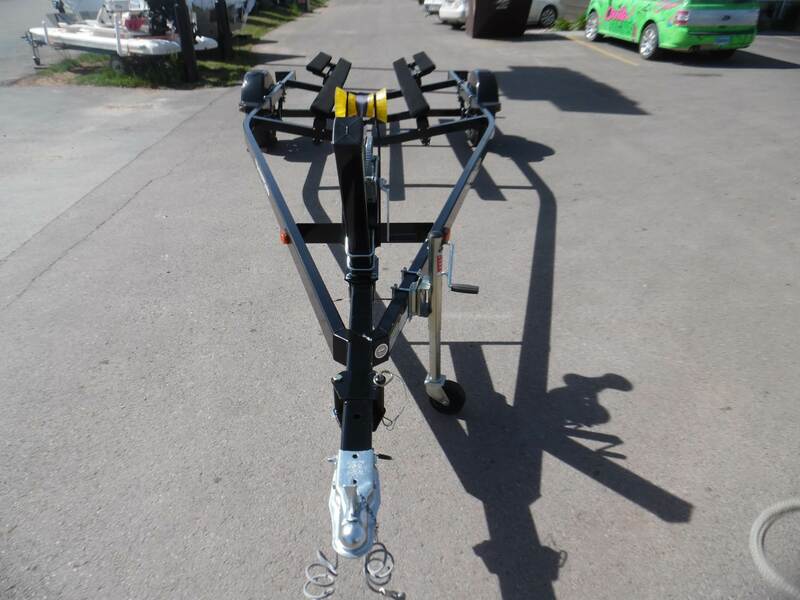 Buy me now for $2,699. Ask about popular options such as the swing tongue feature for storage ($199), and loading guides ($199). 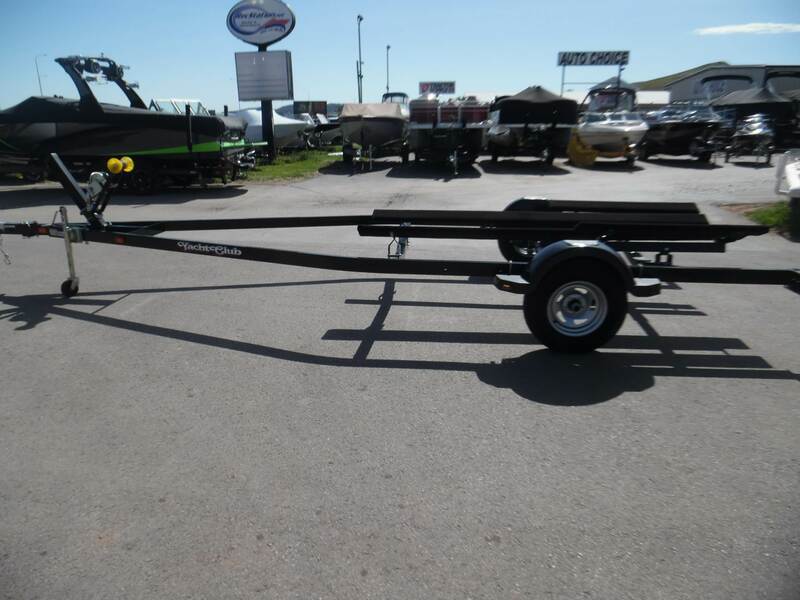 An in-stock model may include options, so give us a call today! You can pick it up and swap it yourself, or we can do all of the adjustments and boat swap for you. 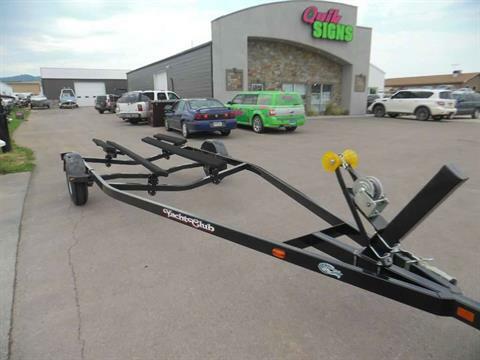 A $195 freight-in fee applies to this trailer. 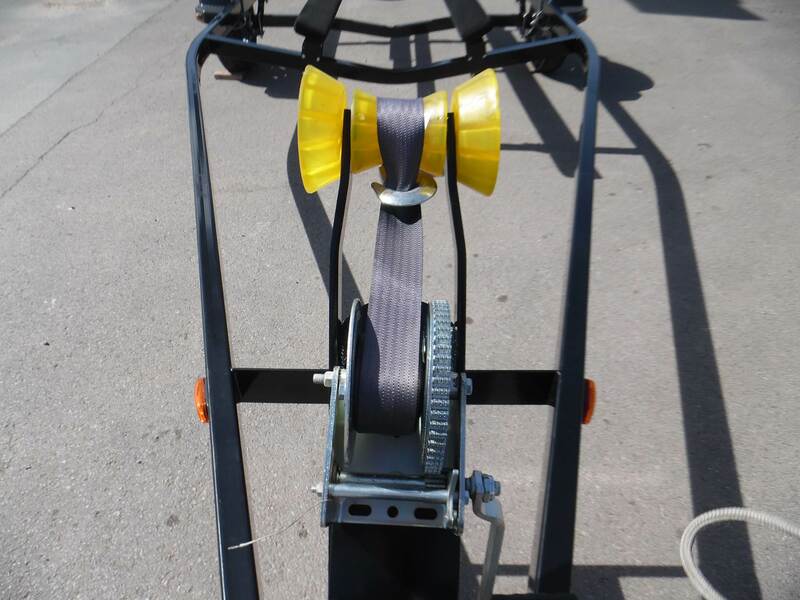 No other fees or charges for carry-out.